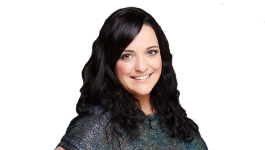 From Aretha to Adele, The Beatles to Buble, The Carpenters to Coldplay... tune in for some real classic hits! Sign up for the Thank Q Club and receive exclusive offers, fun competitions and amazing prizes - it's quick and easy to do! 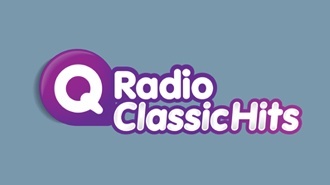 Download the Q Radio app to keep listening, wherever you are! It's available on Apple and Android devices. © 2019 Northern Media Group and Aiir.